I’m delighted to introduce you to Christina Lui (MCS ’06), Regent’s new Alumni and Church Involvement Officer. She has been shaped deeply by her Regent education, and brings to her role the insights of an experienced pastor and an astute theological thinker. She has all the skills we need to move Regent ahead strategically in our work with alumni and congregations. I am thrilled she has joined us. This short video gives you the chance to start getting to know her. In her work with and for alumni, Christina sees herself as a connector—someone who connects with alumni, and connects alumni with each other. How can students past and present keep the Regent conversation going as they move out into the world? How can members of our global community support, challenge, and encourage each other? These are a few of the questions she hopes to explore in the coming months. As she looks at building and strengthening Regent’s relationships with churches, Christina is motivated by her recent experience as the Associate Pastor of a church here in Vancouver. One of her primary goals is to connect with church leaders and think together about how Regent can support churches as they do Gospel work in an increasingly tumultuous world. Christina’s love for Regent’s extended family and her passion for equipping pastors and congregations have been on display from day one. 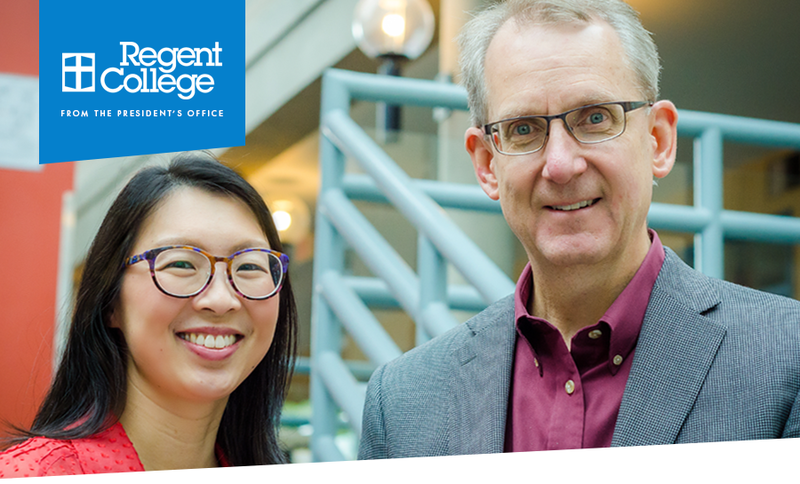 Along with my staff and faculty colleagues, I look forward to working with her to serve alumni and churches in Vancouver and around the world. P.S. In the few short weeks Christina has been here, I’ve seen that she is passionate about learning and representing your needs, and would love to hear from you. Her phone number is 1-800-663-8664 x388 and her email is clui@regent-college.edu. 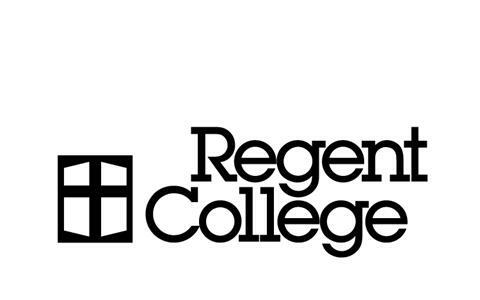 You are receiving this email as a former student, donor, or conference attendee of Regent College. To unsubscribe from future event notices from Regent College, click Unsubscribe.